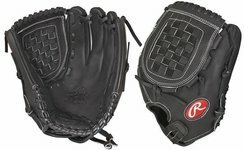 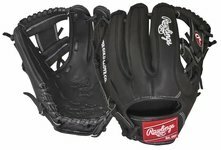 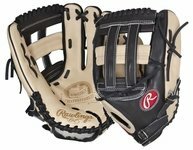 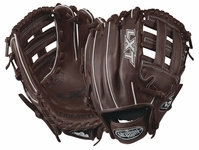 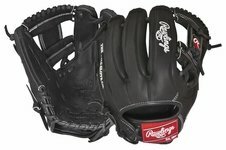 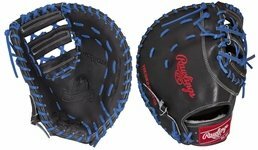 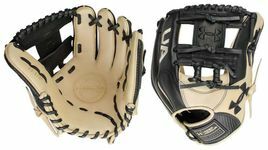 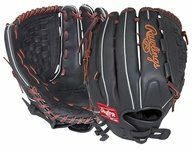 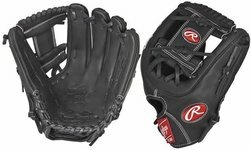 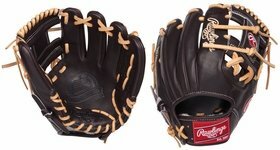 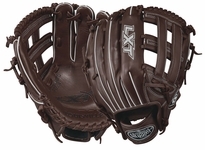 Closeouts & Specials on Baseball & Softball Gloves -- Baseball and softball gloves are available from various brands. 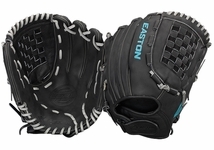 Easton Gloves, Wilson Ball Gloves, Mizuno Ball Gloves, SSK Gloves, DeMarini Gloves, Louisville Gloves and Rawlings Gloves feature in the closeout sale. 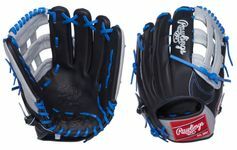 These gloves are in excellent condition except for a few minor defects like slight difference in size or discoloration. 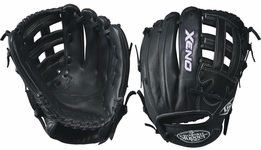 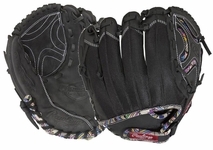 These baseball and softball gloves from major companies are durable and come at a discount. 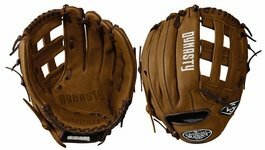 You can save a lot of money by buying closeouts because you get the same quality as in regular sale. 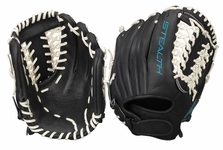 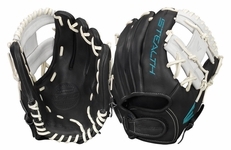 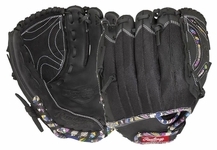 All these baseball and softball gloves come with their exclusive features. 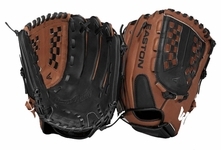 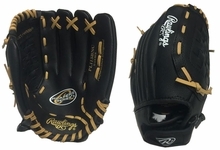 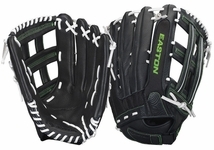 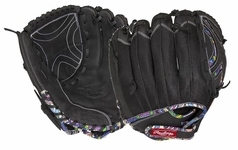 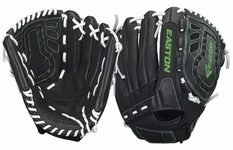 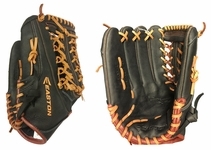 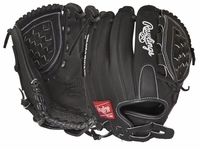 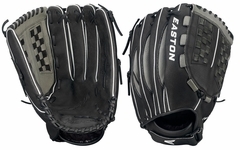 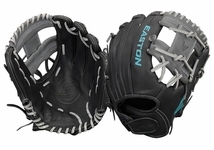 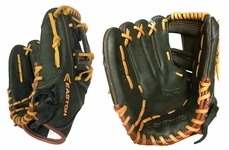 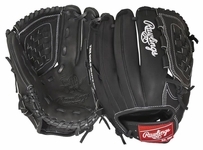 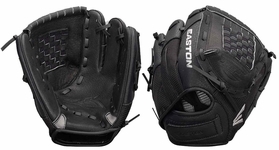 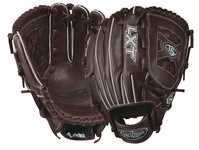 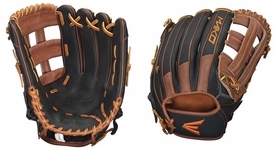 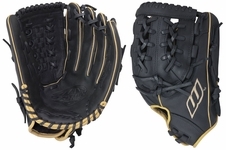 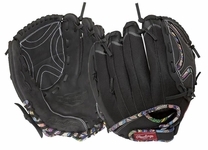 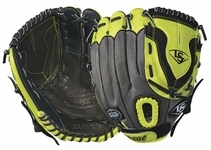 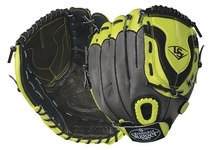 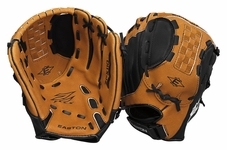 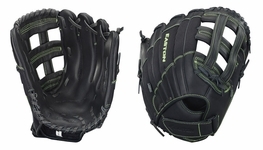 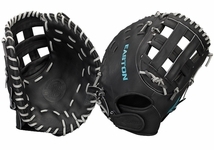 For example, the Easton GS80 baseball and softball glove comes with a 12.75� Outfield pattern. 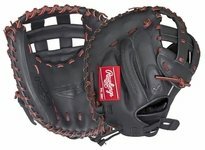 It has Open Back with a dual H-Web design and it is handmade. 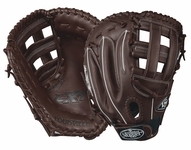 The GS80features supple, American-Tanned Mocha steer leather. 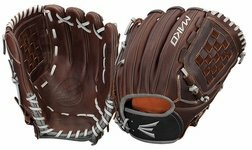 This model comes with tanned deerskin lining and finger stalls to repel perspiration while remaining soft and comfortable. 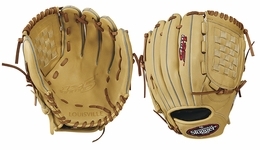 The GS80 comes with professional quality raw hide lace construction. 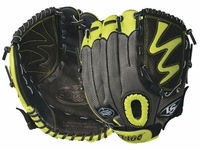 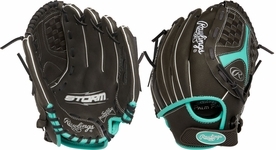 The softball glove features VRS palm pad for added protection to the players. 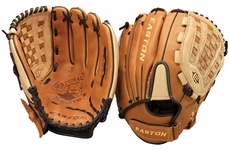 The tanned binding gives extra durability. 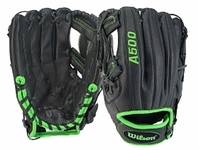 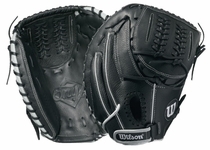 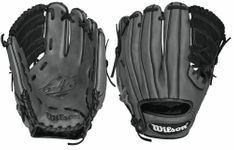 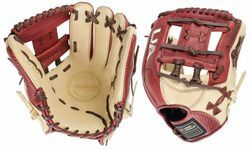 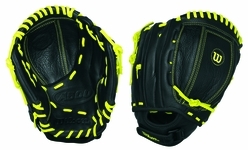 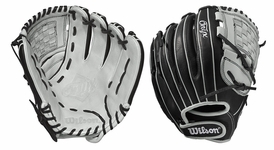 The Wilson Elite A0350 14 baseball and softball is a 14 inch glove. 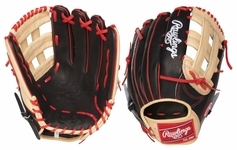 It comes with a closed basket weave web with a fast back index finger hole. 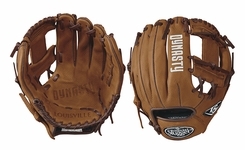 The glove is made of Pigskin and split leather. 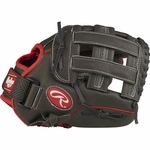 It has great 2 tone look and comes with Velcro custom fit wrist strap. 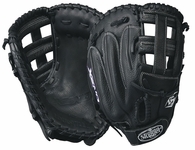 The ultra soft lining makes it very comfortable for the player. 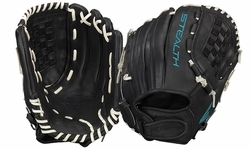 With Pro-Tech Padded palm, the glove affords additional protection to the player. 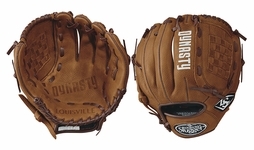 Oversized pocket is incorporated to make it very useful. 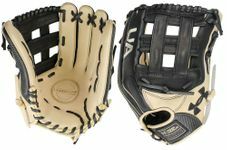 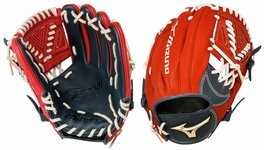 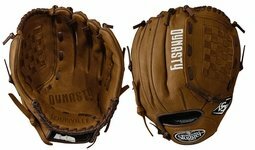 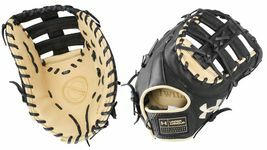 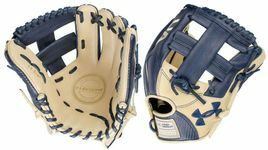 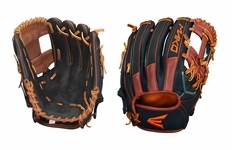 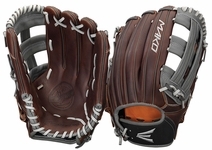 The Mizuno MVP1300 Vintage Pro Baseball and Softball Glove features Touche Leather, Mizuno�s latest ultra-supple, game-ready leather. 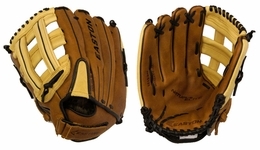 It also has Ultrasoft palm lining for greater comfort and fit. 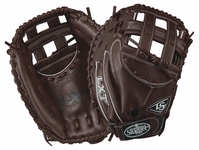 It comes with exclusive Parashock palm pad for added protection and shock absorption. 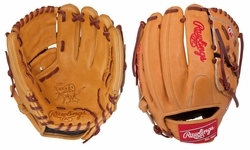 The attractive Vintage Pro embroidery makes the gloves very appealing. 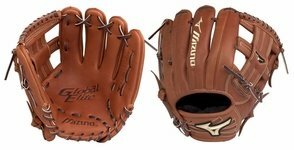 The Mizuno Vintage gloves feature US tanned cowhide lacing and full grain leather binding. 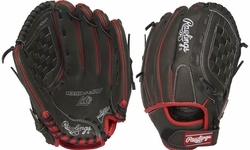 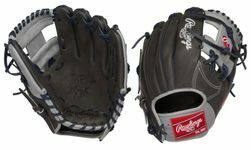 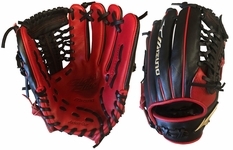 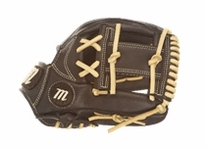 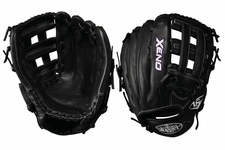 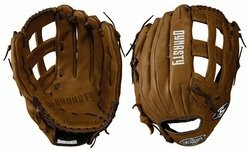 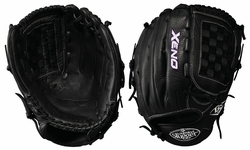 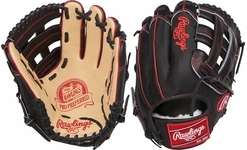 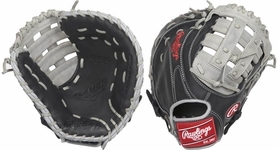 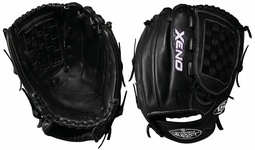 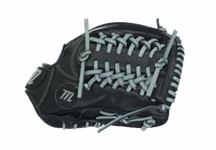 Barring a few minor defects, the baseball and softball gloves features here are brand specific.